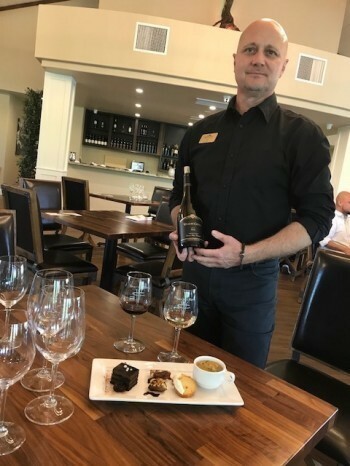 On a lovely Southern California summer Sunday afternoon, members of our Wine Review Council imagined themselves far away in the rugged and majestic setting of Mt. Beautiful Winery in North Canterbury, New Zealand. Named after the hovering mountain range protecting its vineyards from the winds blowing in from the ocean only seven miles away, this remote winery has the perfect terroir for nurturing luscious grapes for a variety of wines, including Sauvignon Blanc, Riesling, Pinot Gris, Rosé, Chardonnay, and Pinot Noir. 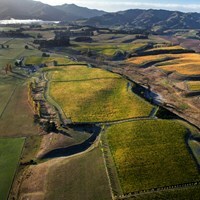 Located about an hour-and-a-half from Christchurch at the top of the South Island ‘s evolving North Canterbury appellation, Mt. 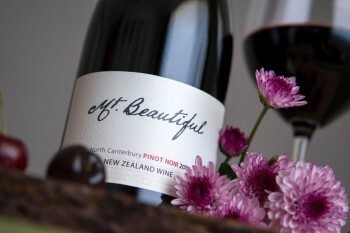 Beautiful was founded by David and Leigh Teece, who planted the first grapes between 2003 and 2005. Because of the region’s numerous soil types and microclimates, grape clones and rootstocks were carefully matched to each parcel of land. Sustainable growing practices ensure that the land will be around producing grapes for many generations. Our favorite wine of the day was the 2016 Sauvignon Blanc, which first greeted us with a lovely floral nose and then tropical tastes of watermelon, cantaloupe, citrus, and only a hint of grassiness. There was also a creamy, nutty vanilla taste that lingered, but the finish was crisp with good acid. 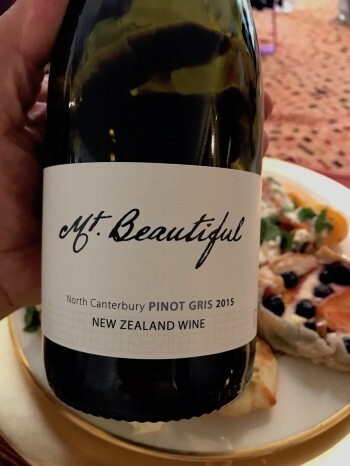 This well-balanced wine matched nicely with delicious nectarine and blueberry cream galettes whose subtle sweetness complemented the natural fruity sweetness in the wine. It also went well with crunchy Thai spring rolls with peanut sauce. At $15.99 this wine is a great buy for its impressive quality. We also really enjoyed the 2015 Pinot Gris. Like the Sauv Blanc, the fragrance was floral but more intense with lingering aromas of jasmine, roses and even lilac. Its flavors were rich with pear, plum, apple and honey, creating a full-bodied wine that was still fresh and sharp. Because of the richness and crispness of this wine, it went well with its intended pairing of crispy nut and fruit crackers topped with mellow Chevre cheese and an apricot compote. The retail price of this Pinot Gris is $18.99. The 2015 Chardonnay was also a very nice wine for sipping and pairing. The enticing nose of stone fruit and apple beckoned us to taste and we were pleased with its nice minerality and crisp flavors of nectarines, apricots and apple as the aroma promised. There was a vanilla-like, nutty creaminess to this richer than usual Chardonnay that made it a good match for a slightly spicy mango salsa and crispy tortilla chips. The retail price is $21.99. We also savored the only red we tasted—the 2015 Pinot Noir, which has classic characteristics of that varietal. The floral, blackberry nose led us to elegant, delicate black cherry tastes with earthy undertones and restrained tannins. This is an understated and delicious Pinot Noir that was a good match with stuffed mini bell peppers and small Mediterranean pizzas. The wine enhanced but did not overpower these rich appetizers. This wine retails for $24.99. Overall we found these wines to be well-balanced and highly enjoyable with satisfying, long finishes full of flavor. They seemed good for pairing with a variety of dishes. Our consumer reviewer found that Mt. Beautiful wines were nicely priced for their quality. These wines can be found at many retailers in the United States or can be ordered online. To find where these wines are available, go Mt. Beautiful's website or call 707-745-3649 to order the wine directly. 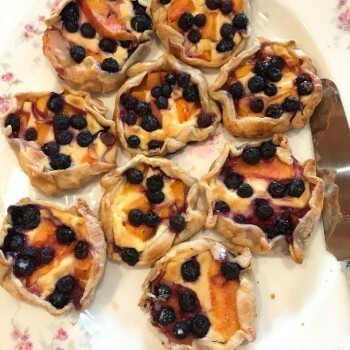 Nectarine and blueberry cream galettes paired with 2016 Sauvignon Blanc. 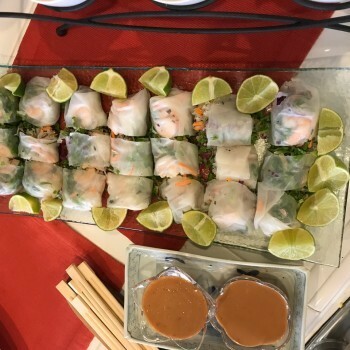 Thai spring rolls with peanut sauce and fresh lime paired with 2015 Riesling. 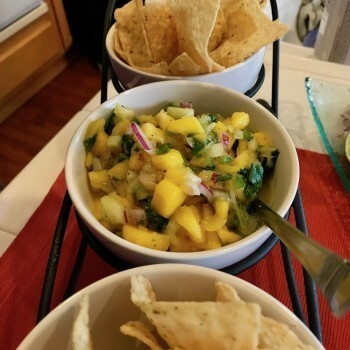 Mango salsa paired with 2015 Chardonnay. 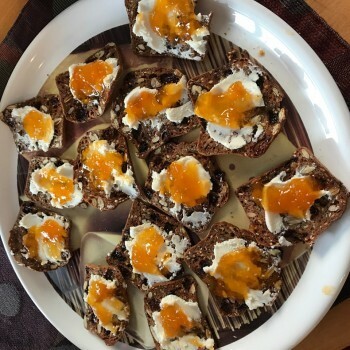 Nut and fruit crisps topped with chevre and apricot compote. Paired with 2015 Pinot Gris. Photos of vineyard landscape and Pinot Noir courtesy of Mt. Beautiful Winery. Other photos by Todd Montgomery.